This past weekend in Cheyenne offered up a picture perfect spring day which gave me the opportunity to get out and enjoy the weather with a run. When I travel, and I do a fair amount of it representing Cheyenne, I often like to run or even bike around the city I&apos;m visiting to get a ground&apos;s eye view of neighborhoods and the city. One of my favorite business trip runs was around Portland, Oregon a few years ago. The 4-mile run took me through some amazing historic neighborhoods. When I&apos;m in Denver on business I often will hit one of the many trails that cut through the city and get my run in. It sure beats the hotel treadmill. When visiting Cheyenne, business and leisure travelers alike have a great opportunity to run both through historic neighborhoods and on segments of our Greenway Trail. The Greenway trail can be found throughout the city and incorporates more than 35 miles of paved trails connecting neighborhoods to parks and schools. 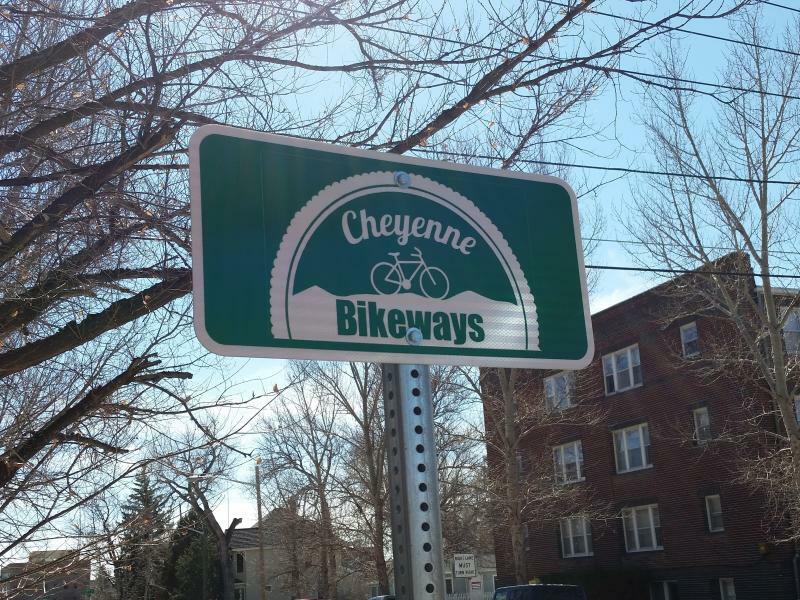 When you put that together with the miles of designated bikeways, Cheyenne offers easy and safe ways to exercise while on vacation much of it within short sidewalk jaunts from the hotels in town. You can find maps of the Greenway here, or you can pick one up at city hall at 2100 O&apos;Neil Ave, or at the Visit Cheyenne visitor center in the Historic Depot at 121 W. 15th St.